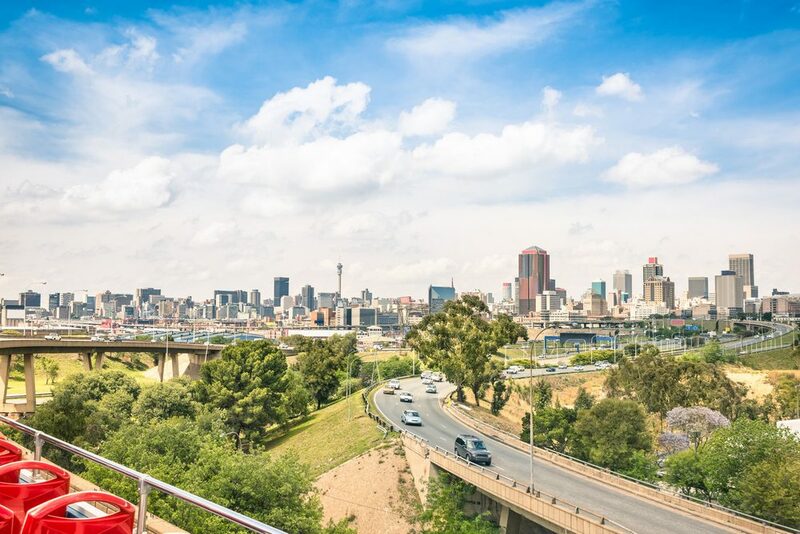 Johannesburg is South Africa’s largest and most populated city, and is the capital of the Gauteng province, although it is not one of South Africa’s three capitals. The city, sometimes nicknamed “Joburg”, is an important hub in the world’s gold and diamond trade, with South Africa being a major manufacturer of both. Make plans to take your holidays to Johannesburg, and see a sprawling metropolis that epitomises the South African culture of diversity. Although not traditionally a city known for tourism, the industry has picked up over the past few years, and visitors have many things to see, including parks, a range of museums, sports facilities, and churches. As a city with a considerable amount of wealth, many busy shopping centres are available, where you will be able to get some great bargains on many products. 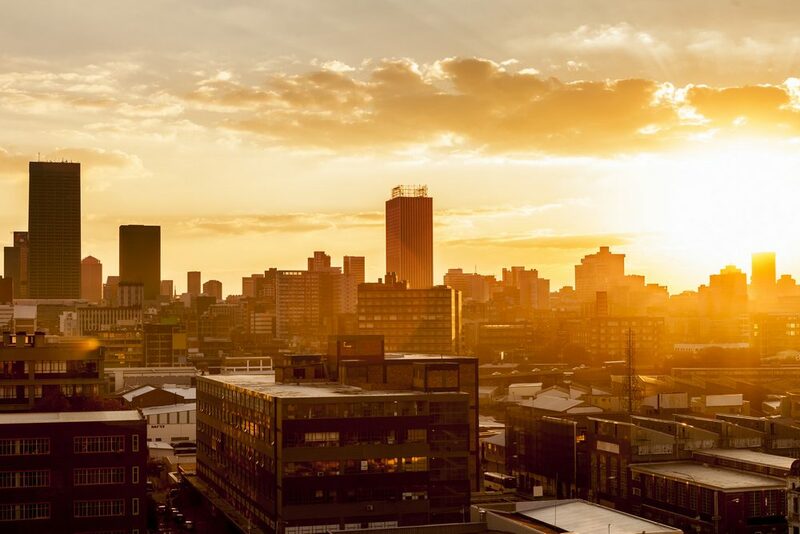 Johannesburg acts as a gateway to Africa, and most cities around the continent are accessible from its busy airport. Tour Center offers all inclusive holidays to make your trip to Johannesburg a memorable one. Get in touch with one of our experts today, and leave everything to us. 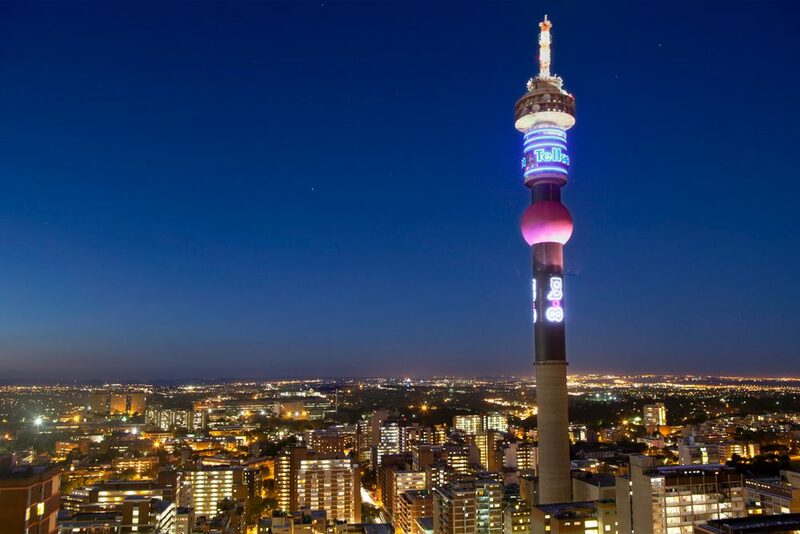 Book holidays to Johannesburg with us and experience this South African city at its very best.